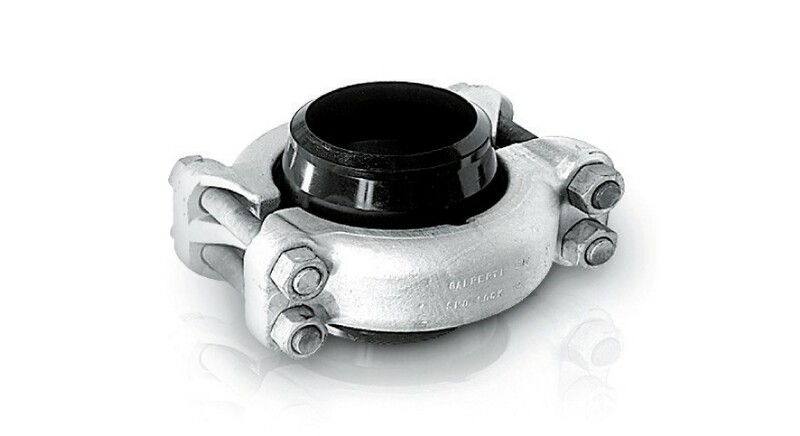 The G-lok® clamp connector is a fully proven alternative to the conventional flanged connection used throughout the oil, gas, chemical, petrochemical and power generation industries. Clamp connectors are easier to assemble than conventional flange connections, especially for high pressure applications. Thanks to the high temperature range and the tensile, bending and compression resistance, G-lok® clamp connectors are particularly suitable for demanding situations. The clamp connectors comply with the ANSI, ASME, EN-DIN and API standards and have been approved by numerous oil companies and recognised inspection authorities.